I got a delivery the other day from Pan Macmillan of twenty copies of Angel Stations, so I've been writing up a list of all the people who'll get a copy. Out of those twenty (twenty-one, if you count the copy I'd already received), I'm keeping maybe three for myself. One reading copy, two to get stored. In the meantime, I've also been given a nice (very nice) review at trashotron: "'Angel Stations' is dense and involving, puzzling and perplexing. It's unabashed science fiction, with an almost "Golden Age" feel to it, but a very modern density, the culture-shock that makes science fiction so enjoyable. It does require a soupcon of patience, but that patience is rewarded with surprise after surprise, amongst them, surprising sympathy for and understanding of a large cast of characters, not all of them human. Yes, Gibson does ignore advice from the original stone tablets handed down by the publishing deities. 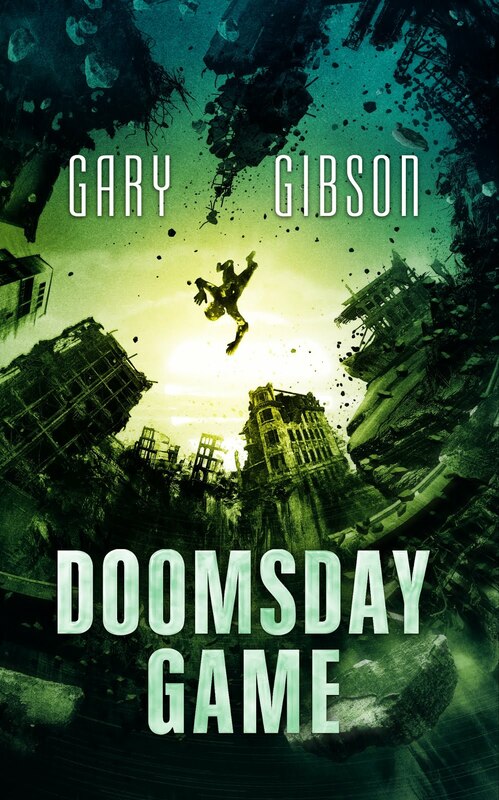 Readers will feel themselves fortunate to reap the rewards of Gibson's acts of literary heresy." Curiously enough, I was browsing the web the other day, and googled Shipbuilding, the anthology I was involved in putting together that was distributed as a freebie at the '95 Worldcon in Glasgow. It's a proper book, meaning a web-printed paperback with full colour art cover and spine. I found it listed on Abebooks, the second-hand online bookshop, for twenty dollars. That's quite an appreciation. Any thoughts of a contest or give away for readers of your blog? I did actually think about that, you know. Except even with just under two dozen copies, I'm just about stretching to giving a copy to everyone I know I think should receive a copy, which includes pretty much all the long-term members of my writer's group. But now that you mention it, I suspect there's at least a reasonable chance I should also (I guess) get more than a few copies of the mass-market paperback of Angel Stations when it comes out in June next year. If that does turn out to be the case, you might be on. 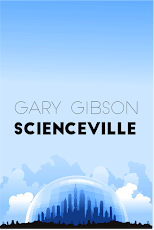 Gary, any chance your book will be available in the states and any plans for a short story anthology? If it's available in the US, it'll only either be by ordering it through Amazon UK and paying extra for the shipping, or there might be US online booksellers who'll have it available more directly in the States. But unfortunately the way the US publishing industry works, they're curiously leery of UK writers. I like to think it'd be available in specialist US sf bookstores, but I've never been in one over there so can't really say if that's likely to be the case. But until Angel Stations is published in the US - if ever - it might be just that tiny bit more expensive to get hold of. But considering the book is going for four quid less than it does in the shops on Amazon UK, it won't really be that expensive at all. Short story collections - not likely anytime soon, if ever. I have a couple of stories I had published in the past in the pro press, but certainly not enough to justify anything remotely book-sized. Plus, I think I'm a better writer now, and I feel a little like those stories are done and in the past now, so maybe I should just let them lie now. Unless somebody offers me money for them, of course, in which case, hooray. Or I might put some of them together as a downloadable pdf book and have that free on the site.